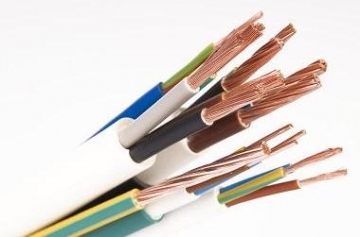 Cables produced by the Group encompass the complete range of Low Voltage and Medium Voltage building and industrial cables, data cables (copper cables for LANs) and Power Cords with plugs. Cables can be insulated with PVC, rubber, polyethylene, etc. They are used for the construction of electricity plants in residential and industrial buildings and for the wiring and cabling of electrical appliances. The principal final industry sectors are the construction industry, housing and industrial applications, and consumer durables industries (vehicles, domestic appliances and other electrical appliances).